So said the Victorian artist, philospher, and teacher John Ruskin in his five-volume, "Modern Painters." How many seasons have turned since then, each replete with a sustenance of leaves for our enjoyment? You can't escape the seasons, whether you like them or not. It is customary to complain about the weather: the heat, the cold, the drought, the rain. Learning to live in the moment of each is something we can learn from leaves. They cheer the spring, we take them for granted in the summer, sure the warmth will remain for ever, and reluctantly let them go in the autumn. In the depths of a New England winter, it's easy to believe nothing good and green will ever grow again. Yet the unfolding marvel comes around once more. This gentle hyperbole from Ruskin, "If you can paint one leaf, you can paint the world," reminds me that just outside the door, on a walk through my neighborhood, lies all I need for wonder. All that is exotic and distant is nothing compared to the tumult of leaf shapes, colors, scent and variety lying at my feet. All I need to gain the goal of seeing is encapsulated in just one leaf: form, line, texture, value, contrast, color. Each season I try to set myself a single creative goal. The year I had post-concussive syndrome, my goal was extremely simple: Use an ink pen every day. Even if just for a short to-do list. 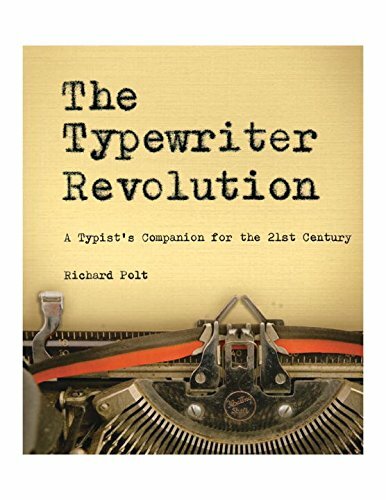 It made a difference and often led to a sketch or just reveling in the pleasure of the ink. As with the leaves, seasons of life come and go, and sometimes more is possible. Without comparing to the next person, I grow more by accepting the season, whether of the year or in my life. This fall I am again focused on health and the need to remedy a long-standing issue, which thankfully even today is meeting its match with my feisty new doctor. Limitations have again focused my creative intentions so they don't disappear altogether. My 'One Thing,' having recently completed Michael Nobbs' course, Resurrecting a Creative Project, is to faithfully write to you, dear reader, each week, and not to falter. 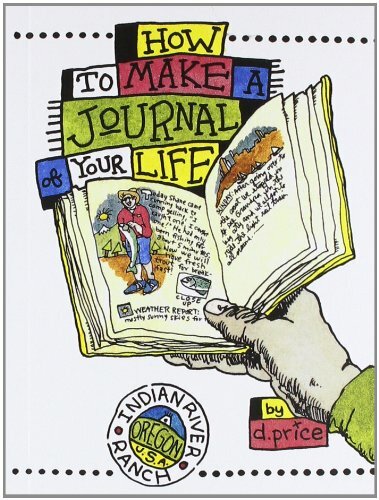 However, in this my twentieth year of homeschooling, I am also venturing afresh back into the world of nature journaling, walking weekly with my youngest, and taking our sketchbooks along: good for both body and soul. I confess this is something I say I do, or think I do, but rarely actually get around to doing. Helped by the exhortation of Ruskin, the teaching of John Muir Laws, and a homeschool-authored how-to book, we have had some success in actually going. And as we progess I will bravely post our work. What encourages me most about the leaf quote is that one leaf is enough. When you look at a whole landscape, it can be overwhelming. It has helped my daughter to begin a forbidding blank page, knowing she can just tackle a leaf or two and build from there. Debora Missoorten, an artist from Belgium, and Paperblogging reader, used the leaves in her garden recently as an opportunity to study color, and she kindly shares several pages with you from her sketchbook. You can see more of her artwork at her blog, The Quiet Painter. In the meantime, as the storms of the fall fell the bulk of the leaves, we scamble to save some and enjoy their brief glory. Ruskin was a man of his word. His leaf studies abound. He collected examples of art prints from his own hand and those of famous works for the students of his Art School in Oxford, aimed at the ordinary man learning to see the wonders of nature for themselves. The print collection is still intact and now held by the Ashmolean Museum but also available online for browsing and study at The Elements of Drawing: John Ruskin's Teaching Collection at Oxford. A brief 8-part, free video series has been made of Ruskin's rudimentary drawing ideas which of course begin with the outlining of a leaf, and can be found here. Enlarged Outline of a Violet Leaf, with a life-size leaf below, John Ruskin. Stephen Farthing R.A. presents eight practical drawing classes using John Ruskin’s teaching collections to explain the basic principles of drawing. In addition, the books below are my favorite go-to inspiration and learning references. 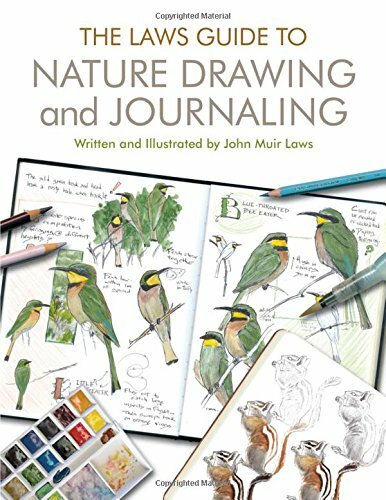 John Muir Law's Guide to Nature Drawing and Journaling. 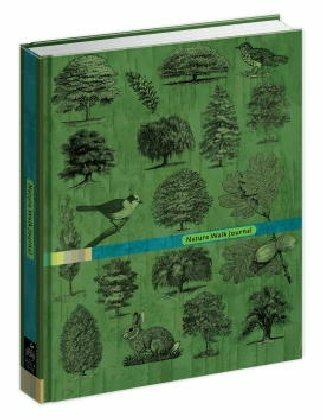 The green book is a sturdy and small Nature Walk Journal. 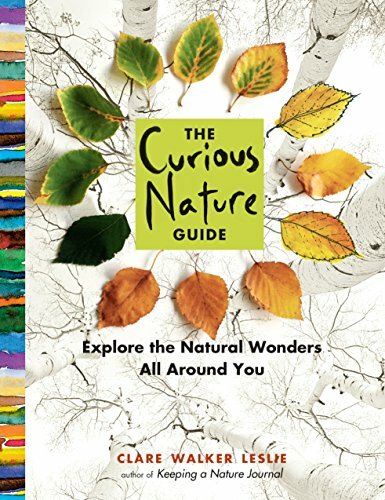 And from the many wonderful books by Clare Walker Leslie, this attractive recent release, The Curious Nature Guide. Take a moment to enjoy the glory of just a leaf or two and consider the truth that, if you can paint a leaf, you can paint the world. Click on any small image for a full-size slideshow. All Leaf Meditation images and Header image: Unsplash. Used with permission.